Posting to Foodie Tuesday at Inside Journeys. 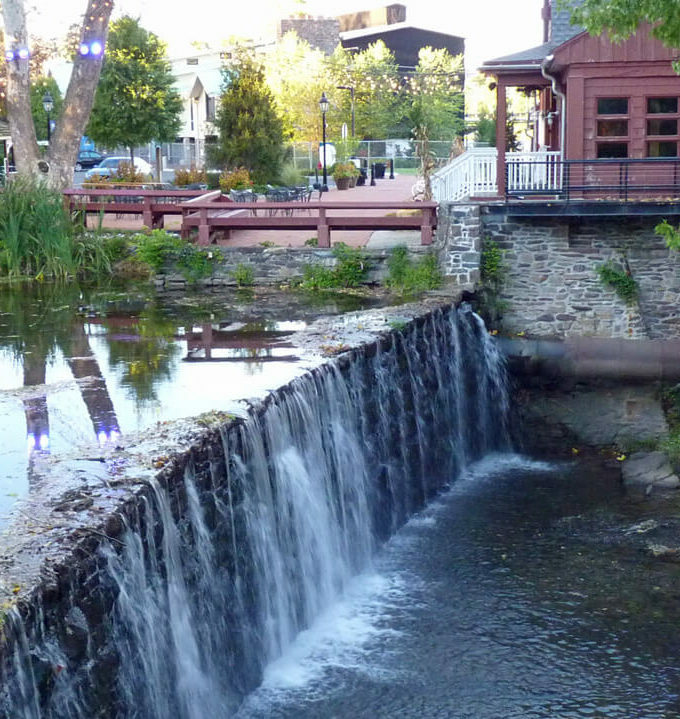 If you want to have a peek at past Foodie Tuesday posts, here you go. 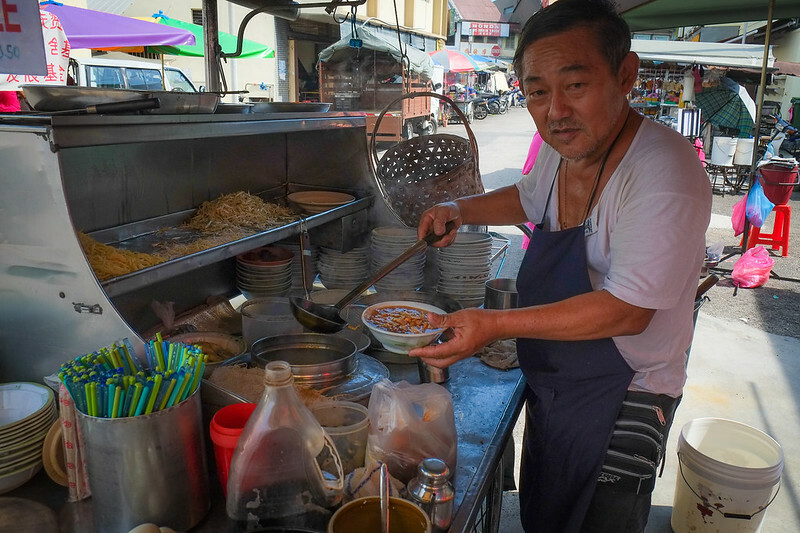 Busing it in to Georgetown on my first full day in Penang, out of the corner of my eye I see a side street will food carts. They seemed to be calling “Nancie Nancie, we want you”. Off the bus, and I discover that I’m at the Kuntan Road Market. 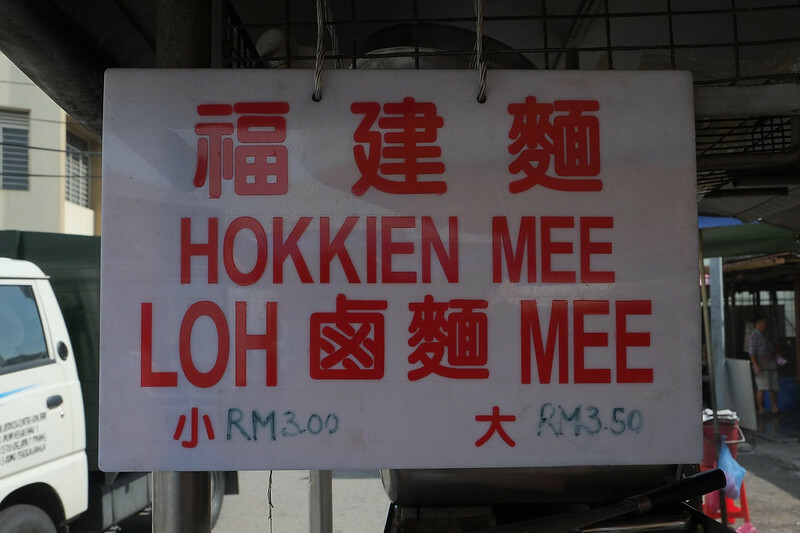 Being a little on the late side, quite a few of the stalls have finished serving, but my eyes light up when I see a sign for Hokkein Mee. 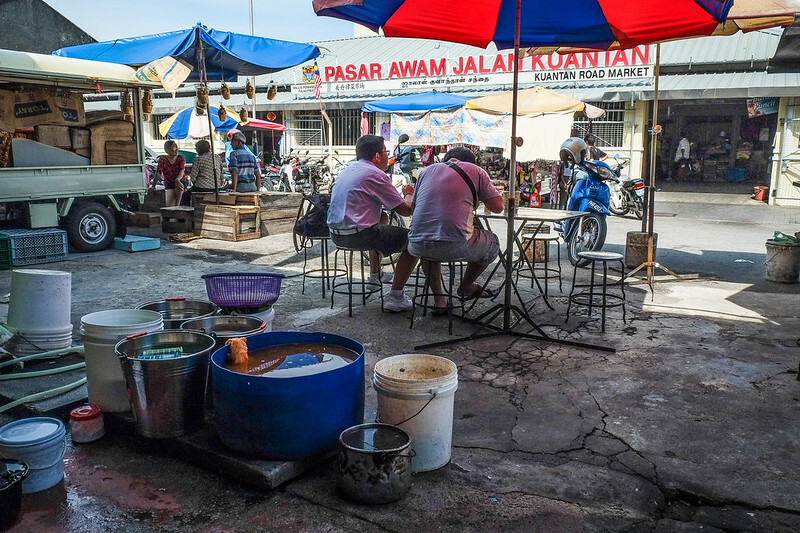 I know for sure that is often listed as one of the ten “must try” hawker foods in Penang. I’m game! The main ingredient is on of my favorites, prawn. In addition, your bowl will include chicken or pork, and water spinach in a rich broth. Red pepper paste can give it a nice zing, if you so desire. Of course, you can’t forget the noodles! I’ve seen photos of some Hokkein Mee with boiled egg slices. Mine didn’t include the egg, so I’ll have to look for that next time. The amount of zing I wanted was totally up to me, and I went for SPICY! What an explosion of flavor and heat! I wasn’t sure if the sweat on my brow was from the Penang heat, or the red pepper paste; probably a bit of both! This was my first ever taste of Hokkein Mee, but it won’t be my last. 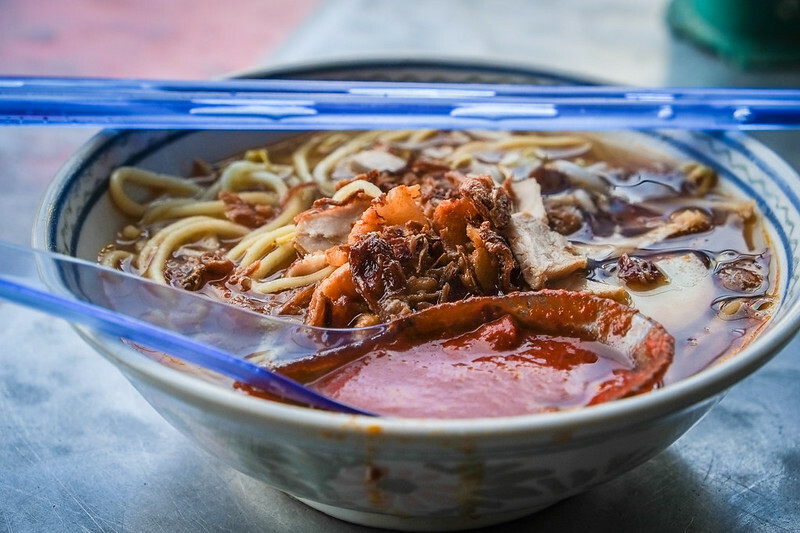 A bowl of this deliciousness will set you back 3.50 Malaysian Ringgits ($1.10US. Oh Nancie, this sounds like a delicious dish and, of course, I love that you can ratchet up the spice to your liking. So how hot is it in Penang now? Hi Msrcia. Yes, controlling the spice is nice. I do like mine spicy. It’s weird, I almost never check the temp here. I’m sure it’s been close to 90 just about everyday, but seems to be cooling off a bit the last few days. It definitely was good. I know that when I leave Asia I will definitely miss the food. Oh what a great looking feast. We returned from our “midsummer misadventure” in Greece last night and I am back on the veggies and cottage cheese. Love the looks of this dish!! Jackie, I’ll be joining in the veggie isle when I return to Korea next week! I miss that spicy noodle soup, but I especially miss those prices. Hey Nancie, I’ve been to the same stall!! It was really good hokkein me!